We help you to keep your family safe – on every device. 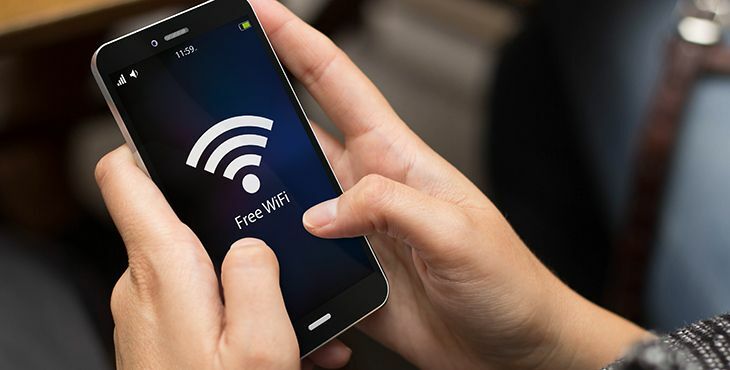 And, if an Android tablet or phone goes missing, we help you protect all the data stored on it… and help you find the device. 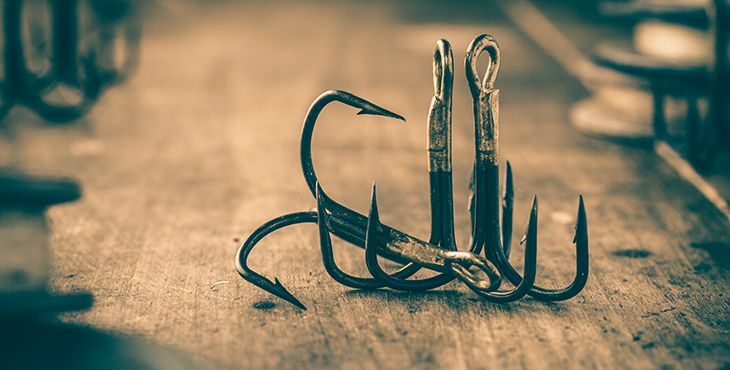 Tracking and spying can invade your family’s privacy – and phishing can steal their identities. 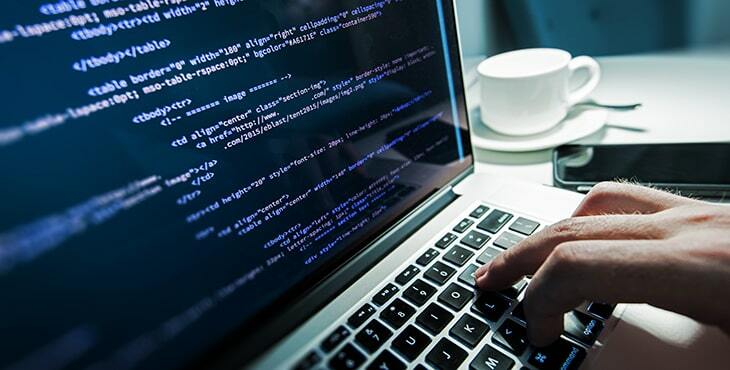 That’s why we help you prevent your family’s online activity being tracked**, protect personal data and stop your family’s own webcams being used to spy on family members**. Now, nobody needs to remember all their individual passwords. 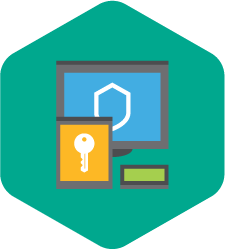 Every password is securely stored and ready for easy access from PC, Mac & mobile… to help your family sign in to their favorite websites and online accounts – quickly and securely. You want your family’s devices to perform as they’re designed to – and so do we. That’s why our security works ‘behind the scenes’, without any fuss. Security shouldn’t slow your family down… so our ultimate protection is simple to set up and easy to run – on all your family’s devices. 2 The Kaspersky Safe Kids service isn't available for this version of OS or these types of devices. 3 Some product features may not work on 64-bit operating systems. 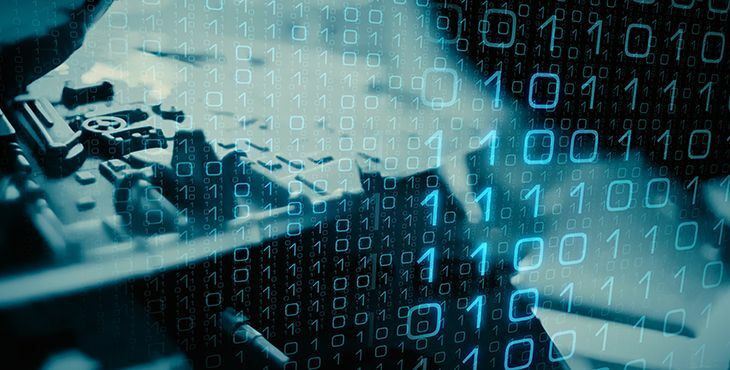 Please visit support.kaspersky.com/13812 to get more details. 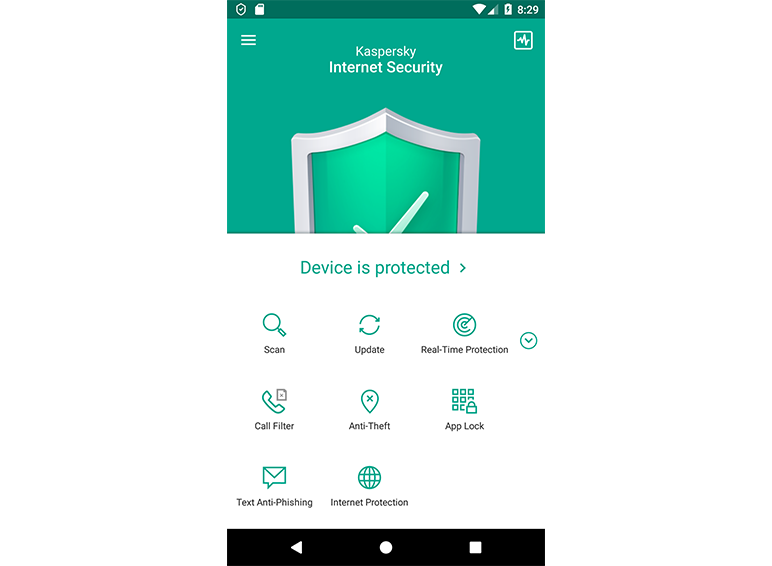 4 The Kaspersky Internet Security for Android functionality may currently be limited on certain devices. Please visit support.kaspersky.com/10216 for more details. 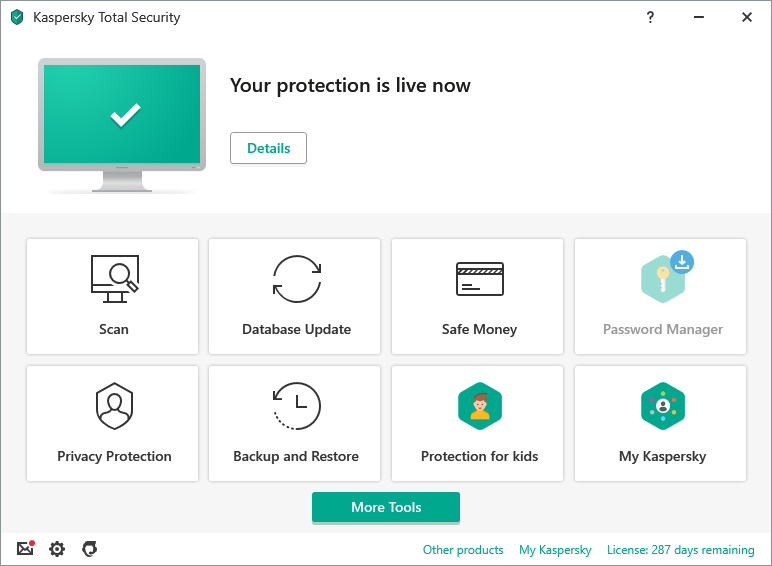 If you are using Kaspersky Safe Kids on Xiaomi© or ASUS© devices, please visit support.kaspersky.com/12980 for more details on how to setup & use the service. 5 The Kaspersky Safe Kids service operates on Android™ 4.4 – 9.0, iOS® 10.0 or higher. 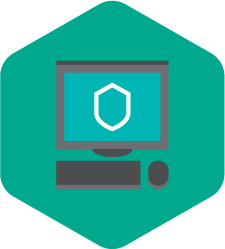 6 Only Kaspersky Password Manager, Kaspersky Safe Kids & Kaspersky Safe Browser are available for these platforms. I keep getting annoying spam emails. 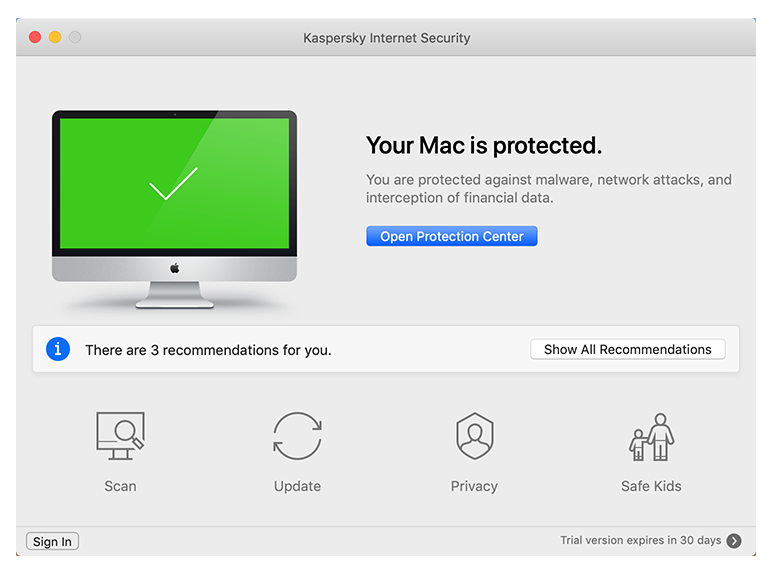 Can kaspersky prevent that? I have the total protection version and it does not seem to be able to protect me from that. Good easy to use protection. An excellent product and piece of mind care. Since starting to use this product I never knew how much rubbish was on the net. When it finds stuff needing my attention it lets me know without blocking out every thing else I am doing. Whole of computer scans are slow but a SSD could fix that along with house keeping. To many options. Many do the same thing. Problems with passwords. Constant reminders to use programs you do not want to use. 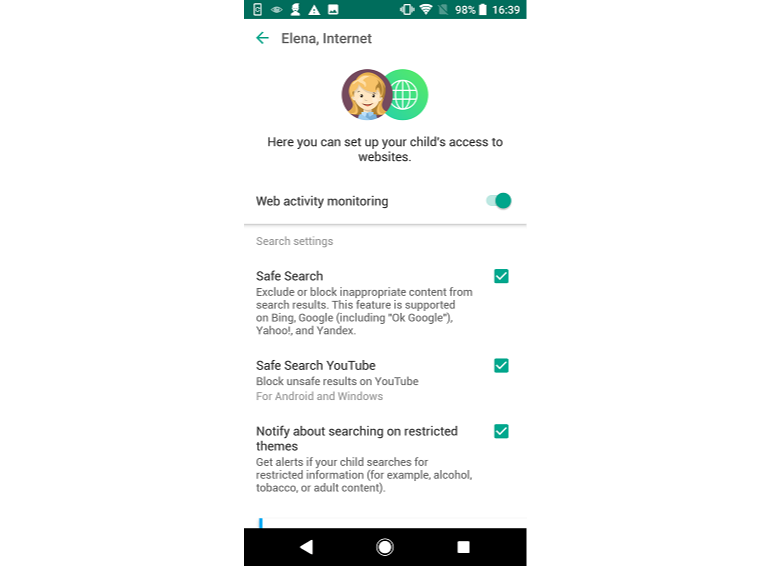 Example parental controls. Annoying password sign in windows. Constantly having to re enter passwords on a regular basis. Sometimes more than once an hour for no apparent reason.